Just Be Cool. Let ‘B. 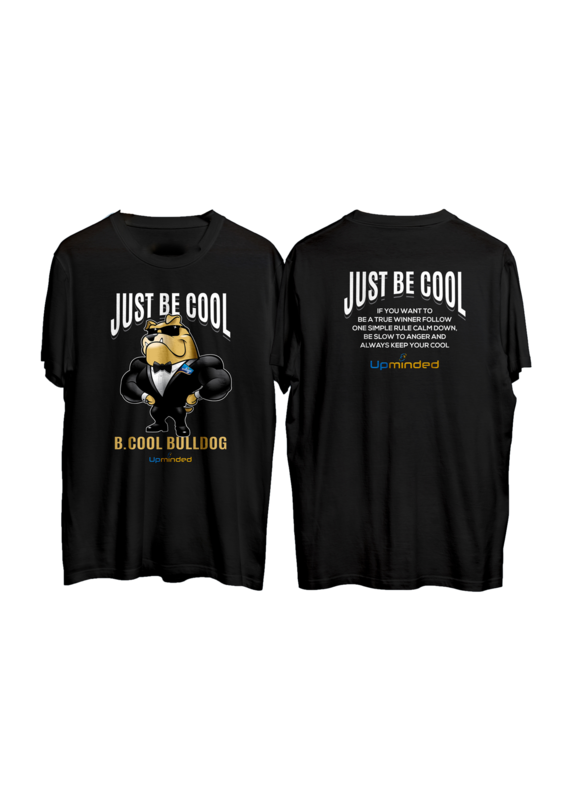 Cool Bulldog’ encourage you! “If you want to be a winner follow on simple rule, calm down. Be slow to anger and always keep your cool.” Upminded 100% Cotton T-shirt.